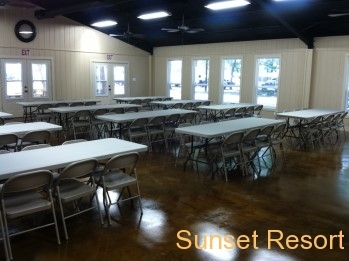 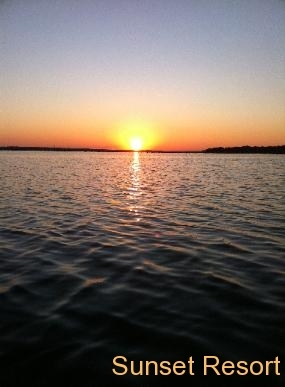 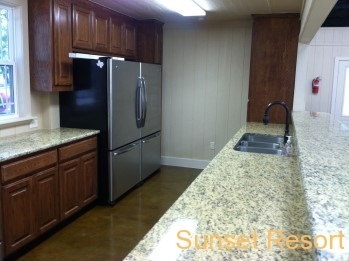 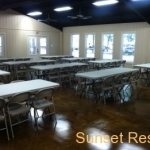 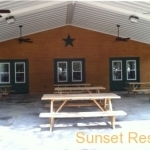 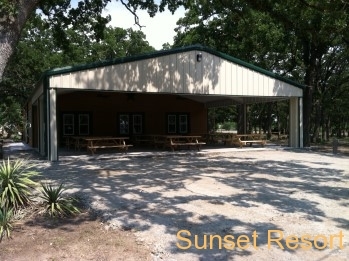 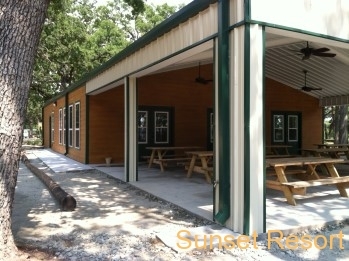 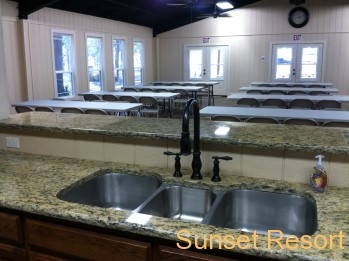 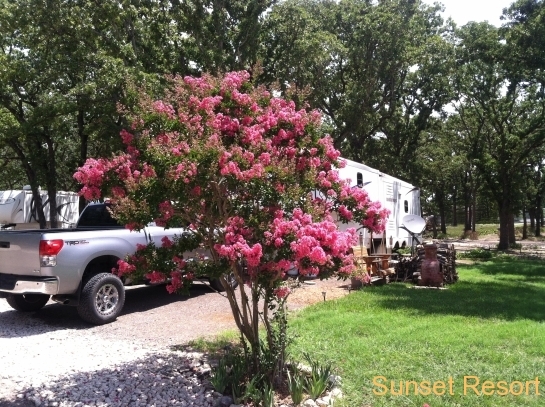 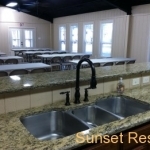 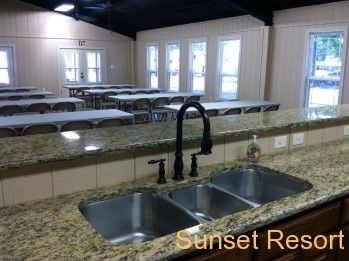 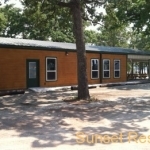 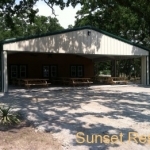 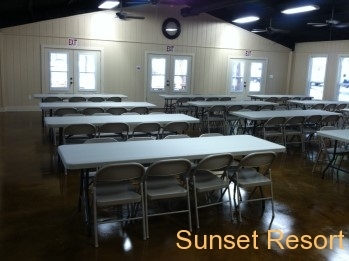 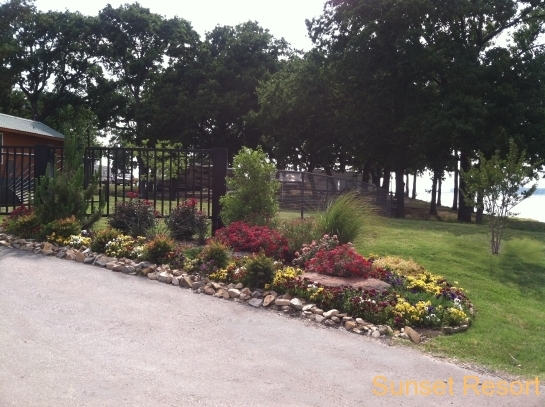 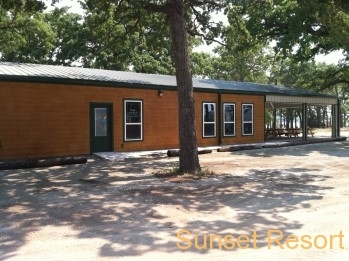 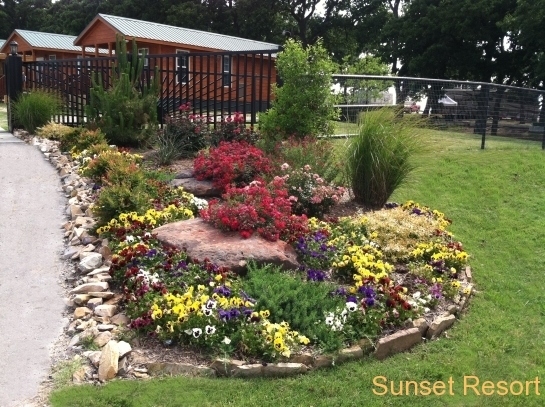 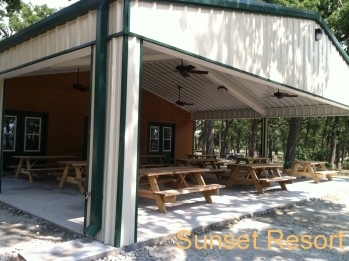 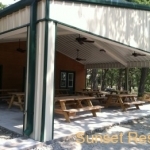 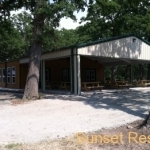 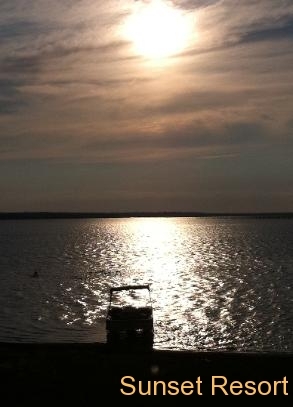 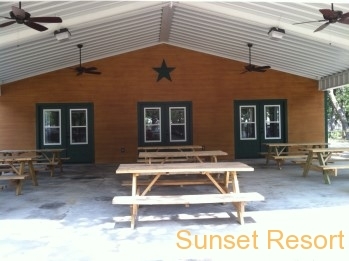 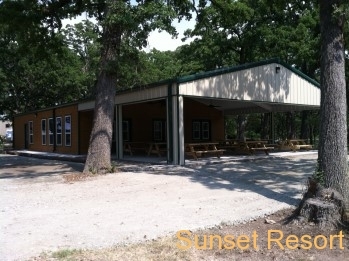 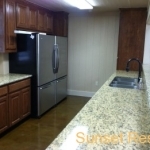 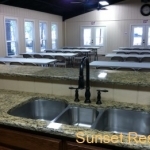 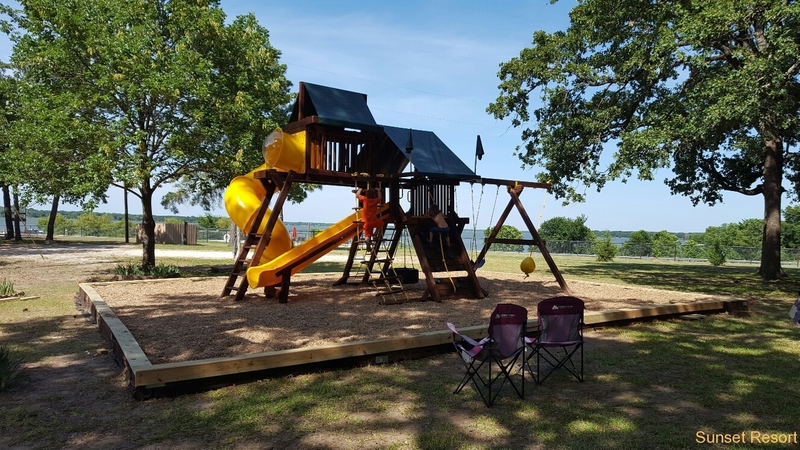 Sunset Resort is a privately owned facility. 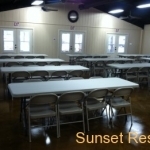 Management reserves the right to refuse or discontinue services to anyone, at any time, for any reason. 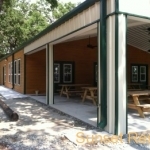 Management reserves the right to limit the length of stay, the number of persons per site, and the number of vehicles per site and party.